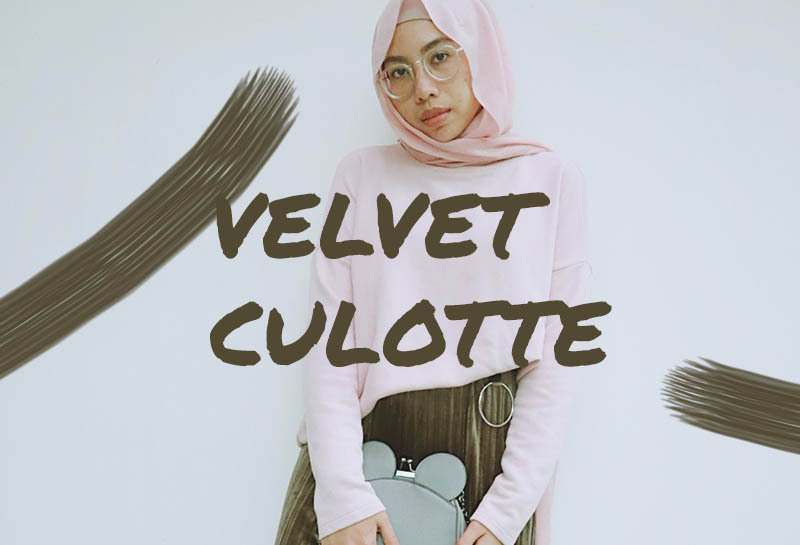 Hi, I'm sure that you are going to see my velvet pleated culotte quite often from now on. 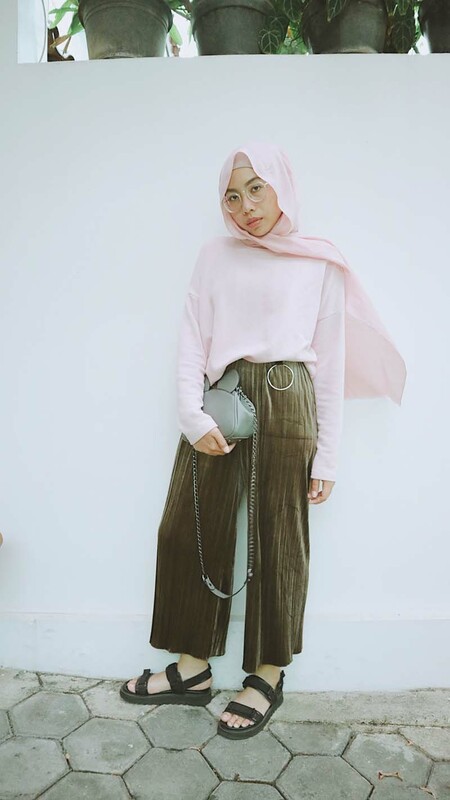 I'm in love with this army culotte. I think I can combine it with so many top and outerwear in my wardrobe. I also have a special relationship with big ring at the waist of my culotte. 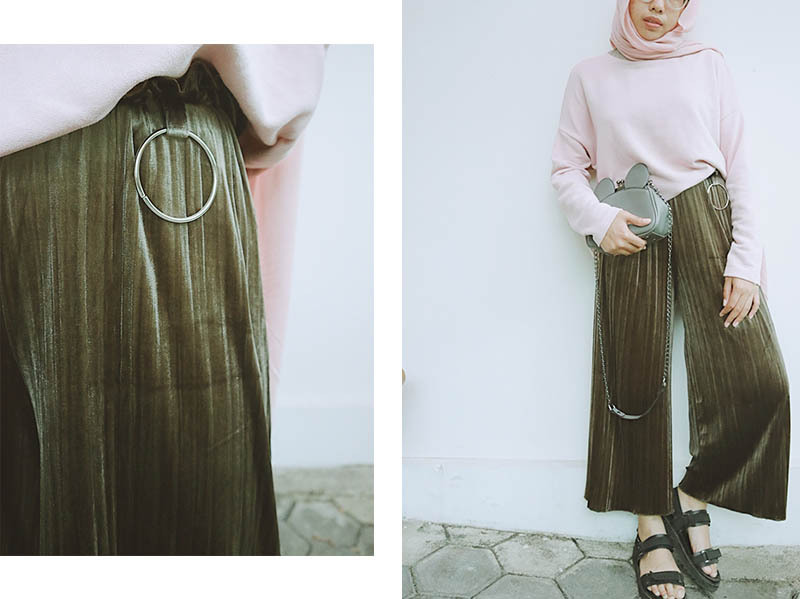 Can't wait for another adventure with this velvet pleated culotte. Yaay!